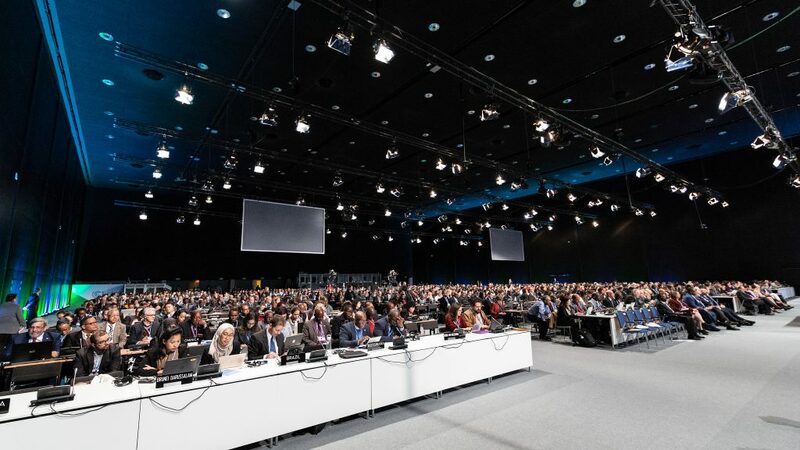 The annual UN Climate Change Conference (COP24) opened this morning with the vital goal of finalising guidelines on how to implement the landmark Paris Agreement. 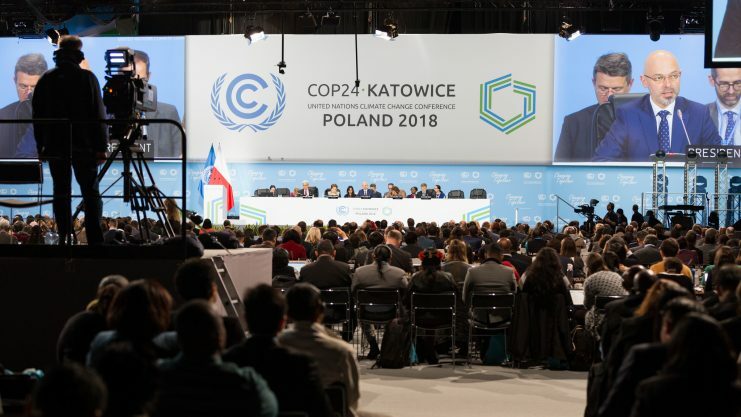 Over the next two weeks, nations will meet in Katowice, Poland to agree on guidelines to fulfil the Paris Agreement to drive efforts to limit this further to 1.5 degrees Celsius above pre-industrial levels. The conference comes hot on the heels of the latest Intergovernmental Panel on Climate Change report, as well as a cascade of UN and scientific reports in recent months, about increasing greenhouse gas concentrations and out of control emissions. International scientists found that limiting global warming to 1.5 degrees is feasible but requires far stronger national, regional and international targets, including those under the Paris Agreement. The UN Environment Emissions Gap Report released last week shows that the current national contributions under the Paris Agreement will lead to global warming of 3 degrees by 2100. Speaking at today’ grand opening, United Nations Secretary-General António Guterres said that we are “in deep trouble with climate change” as nations are “still not doing enough” to tackle the crisis. He said that we need an urgent transformation of our global energy economy and that emissions must decline by 45 per cent from 2010 levels by 2030 and be net zero by 2050. Renewable energy will need to supply half to two-thirds of the world’s primary energy by 2050 with a corresponding reduction in fossil fuels, Mr Guterres said. “If we fail, the Arctic and Antarctic will continue to melt, corals will bleach and then die, the oceans will rise, more people will die from air pollution, water scarcity will plague a significant proportion of humanity, and the cost of disasters will skyrocket,” he warned. Patricia Espinosa, the UN’s Climate Chief, said that the impact of climate change has “never been worse” following a year of devastating climate disasters around the globe, from California to Kerala, and Tonga to Japan. The reality, she said, is that nations “need to do much more”, starting at COP24 to strengthen the Paris Agreement. Ms Espinosa said that countries have strong backing from the public for rapid climate action and that the demand for solutions has increased due to clear evidence that our climate is changing. “We simply cannot tell millions of people around the globe who are already suffering from the effects of climate change that we did not deliver,” she said. Today, Polish President Andrzej Duda will invite world leader to sign a just transition declaration to support quality jobs and a clear future for workers impacted by the energy transition. The recent New Climate Economy report indicates that ambitious climate action could yield 65 million jobs and a direct economic gain of $26 trillion US dollars compared to business as usual over the next 12 years. Friends of the Earth Europe (FoE) warned, however, that time is running out to make this change and bring about an energy transformation to prevent climate breakdown. Without policies to transform Europe’s energy system to be free of fossil fuels by 2030 and to encourage citizen ownership of renewable energy such as rooftop solar, FoE warned that we will fail to prevent climate breakdown. 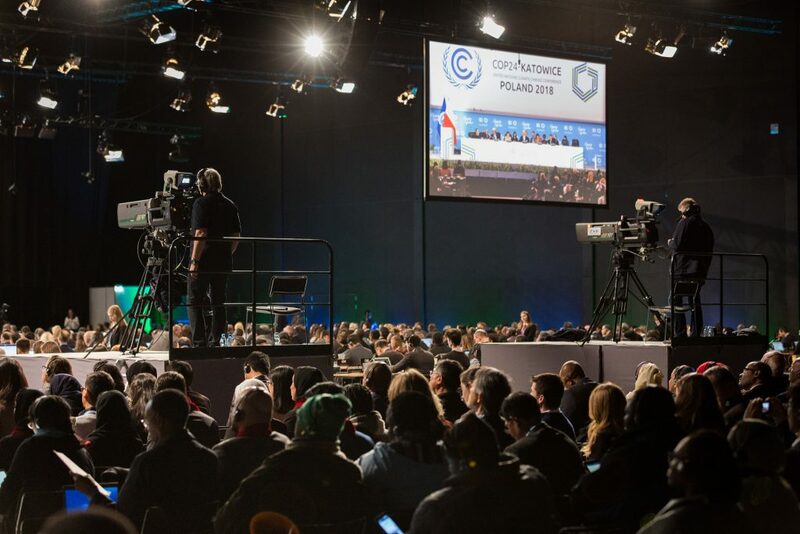 FoE also took issue with the fact that a company with a history of involvement in the coal industry is a major sponsor of the climate talks and called into question Poland’s commitment to tackling the climate crisis. Susann Scherbarth, climate justice campaigner for Friends of the Earth Europe, said: “To have any chance of avoiding the chaos, droughts and rising tides of 1.5 degrees or more of global warming, the fossil fuel age has to end now. “As a rich continent responsible for causing carbon pollution, the EU’s suggestion to wait until 2050 to stop burning carbon is insane – it’s simply too late,” she added.